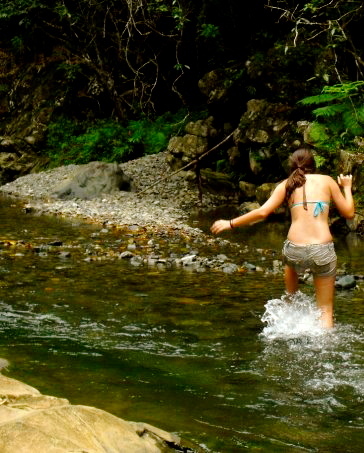 Five years ago, making my way to las Tinajas in Puerto Rico. Trekking up the river to reach a corner of the forest where rocks become natural slides. Now, just a few days away from landing on this twisted little island of mine.